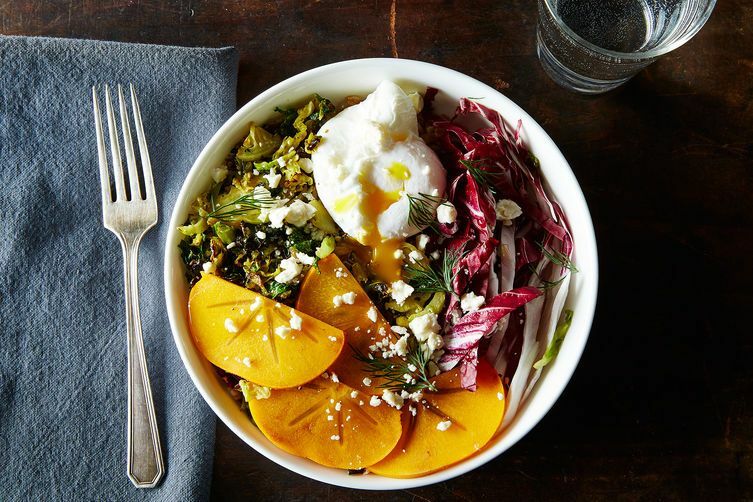 This article is brought to you by our friends at Electrolux as part of an ongoing series focusing on seasonal ingredients. This month we're talking citrus. 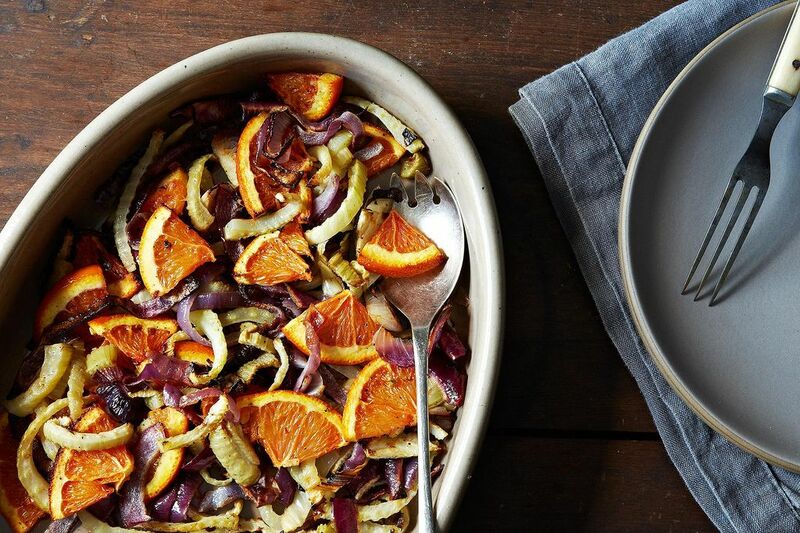 Today: Brighten up your winter dinner spread with some warm roasted citrus. Leafless trees and freezing commutes aside, produce aisles may be the bleakest part of winter. Without tomatoes, figs, and cherries on the shelves for inspiration, our fresh and colorful dinners can too easily fall few and far between. In the face of dinners featuring canned goods and root vegetables, our one respite is the citrus aisle. A bag of winter citrus, like clementines or grapefruit, can go a long way in adding some color into our winter diets, especially when roasted. More: No time to cook? Even raw grapefruit can brighten up the gloomiest days with a bright salad. Rather than dry the juices out, baking citrus at a high temperature concentrates its sugars and therefore, its flavor. The entire process is similar to that of roasting vegetables (you don’t even have to bother with peeling) -- in fact, you can combine citrus and vegetables in the same pan to infuse them with bright, tangy flavor. 2. Turn it into a bright winter salad. Bright citrus can improve almost any salad. 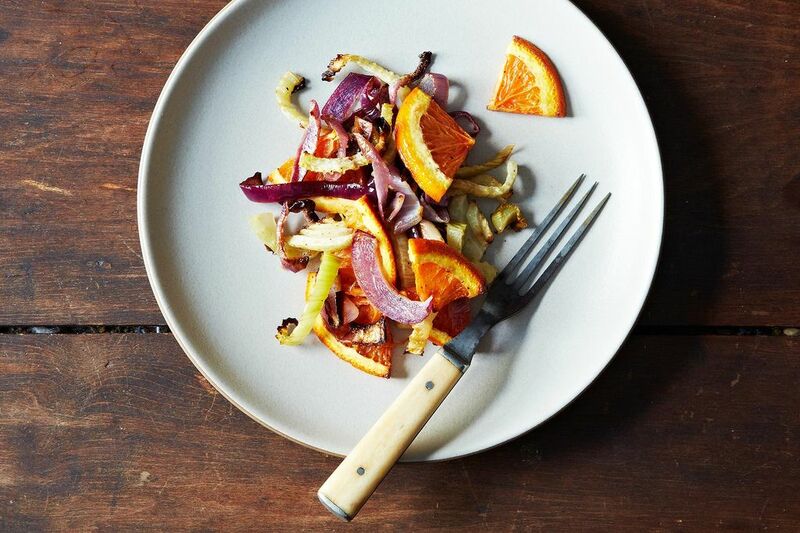 Feel free to adapt your favorite citrus salad, subbing raw fruit for roasted, or slice the citrus into quarter-half-moons for Molly Stevens' Roasted Fennel, Red Onion, and Orange Salad. 3. Serve it for dessert. 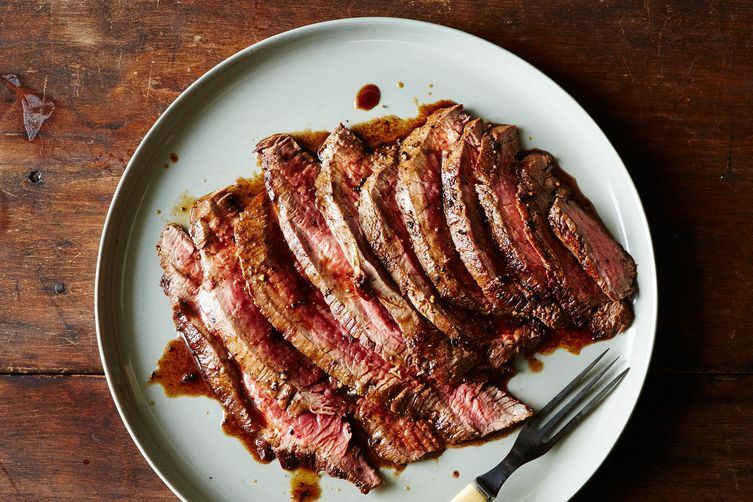 Cut out the middleman and roast citrus in the same pan as your dinner. 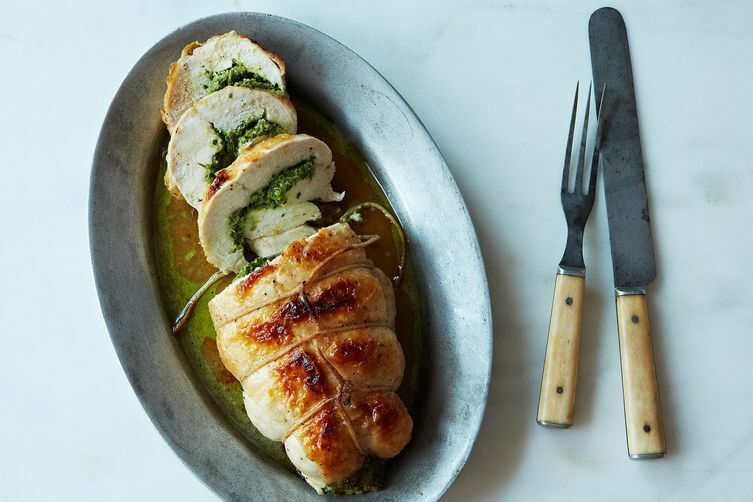 For a roasted chicken with citrus, stuff the chicken -- anything you have on hand works -- then leave some extra slices in the pan to caramelize. One of the best recipes with citrus comes from Jerusalem (Ottolenghi, of course!). It's roasted chicken thighs with clementines and fennel, I think. Oh man. Yum! There is also a to die for almond and satsuma (or clementine?) cake recipe in there, which I have made many times over. I don't know why I'm not making it at this very moment, in fact. The roasted citrus looks incredible, I bet it tastes incredible too. Can not wait to try! Great ideas - here's a little shout out to that old standard Broiled Grapefruit! Also, I had to giggle a little at the slices of persimmon in the last photo! 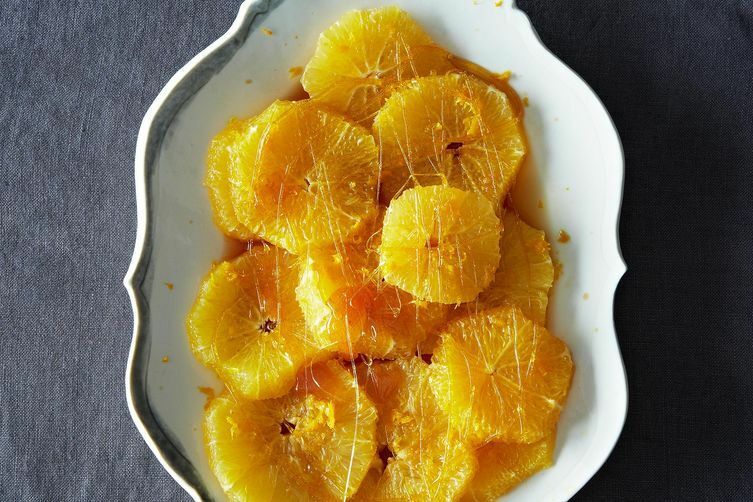 Beautiful ideas for roasted citrus! Roasting it makes the most amazing flavor!